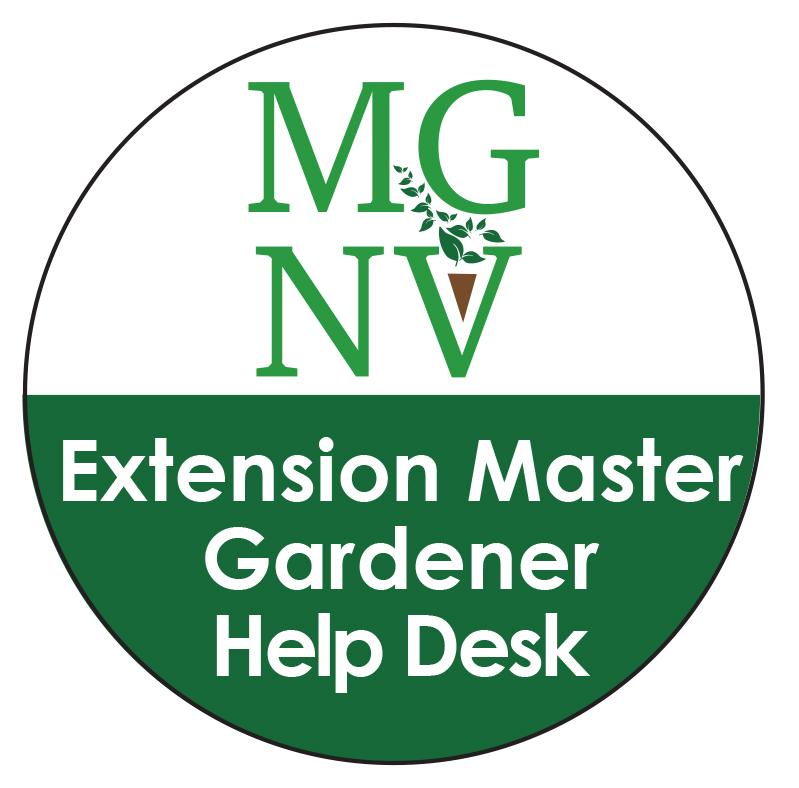 At the Extension Master Gardener Help Desk, Master Gardener volunteers are available to answer questions Monday through Friday from 9:00 a.m. to noon (except on holidays). Call (703) 228-6414 to speak to a Master Gardener or leave a message with your name and phone number and we’ll get back to you as soon as possible, usually within a few business days. The more information we have, the better we are at diagnosing your problem. For example, samples or photos of plants or insects are extremely helpful. Please provide healthy and diseased or damaged parts from each plant, preferably on the same sample. It also would be helpful to know when they were planted, how often and how long you water them, whether any fertilizer, pesticides or fungicides have been used on or near them, and whether you have noticed any insect infestation (in which case, please try to bring in a specimen) or damage from recent high winds in the area. And don’t be surprised if we recommend soil testing – soil tests kits are available at our office. Get answers via email at mgarlalex@gmail.com or in person by dropping by the office during Help Desk hours (call before you come, just in case). The Help Desk is located at the Arlington County Office of VCE in the Fairlington Community Center. The address is 3308 South Stafford Street, Arlington, VA 22206. The VCE website is another resource for answers to many garden-related questions.